Pfizer has made a new offer for AstraZeneca. It was rejected just hours later. AstraZeneca has rejected Pfizer's sweetened takeover bid, describing the proposed $106 billion deal as inadequate. The British company said the offer of £50.00 ($84.47) per share "substantially undervalued" AstraZeneca (AZN), and its board would not engage with Pfizer (PFE) on that basis. Pfizer said Friday that the offer represented a 32% premium to the AstraZeneca stock price from the middle of April. A deal on that scale would represent the biggest foreign takeover of a British company, and would also likely be the second biggest pharmaceutical deal after Pfizer's $112 billion purchase of Warner Lambert in 2000. In addition to an expanded drug portfolio -- particularly in cancer treatments -- a deal would provide a use for some of the billions in profits Pfizer holds overseas. Bringing the cash home to the U.S. would likely result in a higher tax bill. Pfizer had proposed incorporating the merged company in Britain, but keeping the headquarters and primary stock market listing in New York. The complicated tax arrangements, and large stock element of the deal -- Pfizer was only offering £15.98 per share in cash -- worried AstraZeneca's board. The company also believes it doesn't need outside help to continue to invest in developing valuable new treatments. "Pfizer's proposal would dramatically dilute AstraZeneca shareholders' exposure to our unique pipeline and would create risks around its delivery," said chairman Leif Johansson. 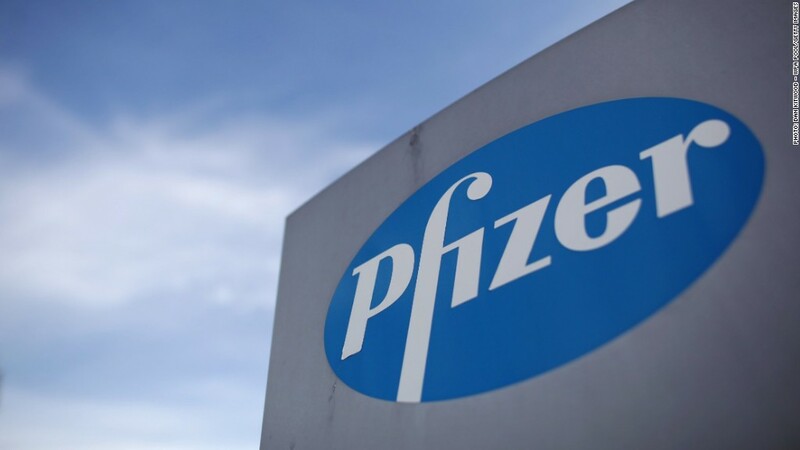 Pfizer will now have to decide whether to improve its offer further, or make a hostile bid, against the backdrop of rising political concern about the impact a takeover would have on the country's science and medical industries. A senior government adviser said Friday that the U.K. should have powers to intervene in takeovers by foreign firms to protect national interests. "There are so many issues about the science base, about the supply chains, about employment prospects that ought to be explored and I don't see any way in which this can be adequately done unless the government has reserve powers," Michael Heseltine told the BBC. Pfizer management has been on a charm offensive in recent days, aiming in part to allay those fears. CEO Ian Read visited London this week, and pledged to make new investments in Britain in a letter to Prime Minister David Cameron. "We believe the industrial logic for a combination between Pfizer and AstraZeneca is compelling," Read wrote. "We would therefore like to assure the government of our long term commitment to the U.K."
The deal would be the latest in a wave of pharmaceutical consolidation. The trend is being fueled in part by the expiration of lucrative patents, and a need for deep pockets to finance new research and development. The M&A activity is also inspired by the expectation that low interest rates will not last for much longer. Deals worth $128 billion have been announced in the sector so far this year, according to Dealogic, the highest tally since 2009. Talk of a potential acquisition picked up earlier this week after Pfizer revealed it had made an offer in January that would have paid AstraZeneca owners £46.61 ($76.62) per share.